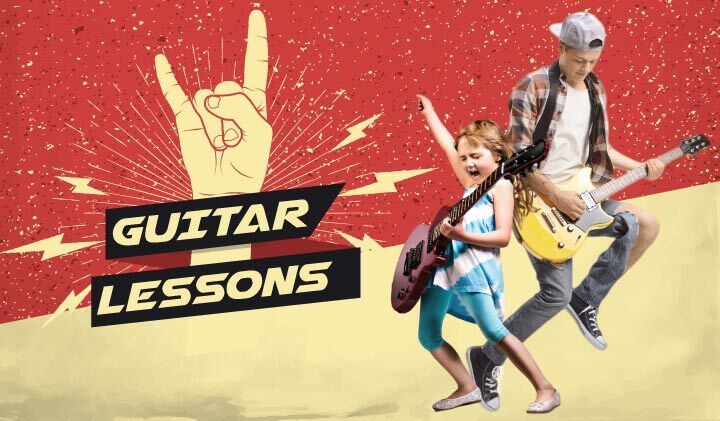 Is your child interested in learning the art of playing the guitar? If so, check out the Guitar Classes offered at SKIESUnlimited. Open to ages 8-18 years old, group and private lessons are available. *Additional cost may apply for lesson book, students must bring instrument. Location: SKIES #2, Bldg 131A Doniphan Rd. Location: SKIES #2, Bldg 131A Doniphan Rd. unless otherwise specified. Classes run on a monthly basis and you must re-register and pay monthly. Registration for SKIESUnlimited classes starts on the 20th of the month prior to class. Registration ends on the 7th of the month the student will attend. No refunds after the 7th of the month.